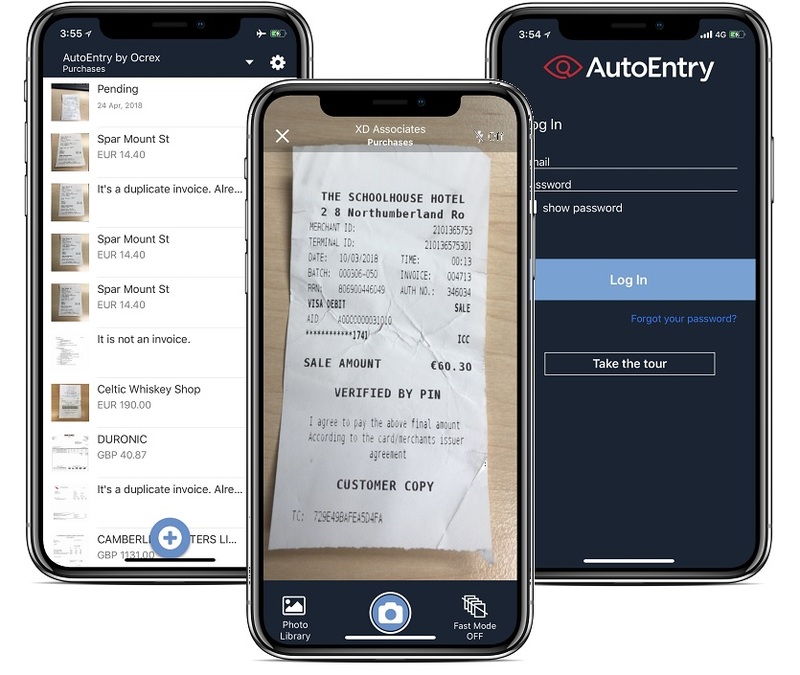 The mobile app allows users to snap pictures of their receipts on their phones and have them quickly and easily uploaded in to their AutoEntry account. It is great for people out on the move who can snap an image and have it uploaded to AutoEntry in seconds without the need to log in to a computer. Please note that the app is for purchase, sales and expense folder invoices/receipts only and does not support bank statements. We recommend using a scanner for full size invoices (A4 style invoices) as the text can be so small in a photo as to make the extraction difficult.